The OG JAM Bowl Series is back at Skatelab Saturday June 23rd. This is a bowl only competition presented by Concrete Disciples and Skate Park Association. This contest features several men’s divisions for skaters age 30+ and a ladies division for skaters age 25+. 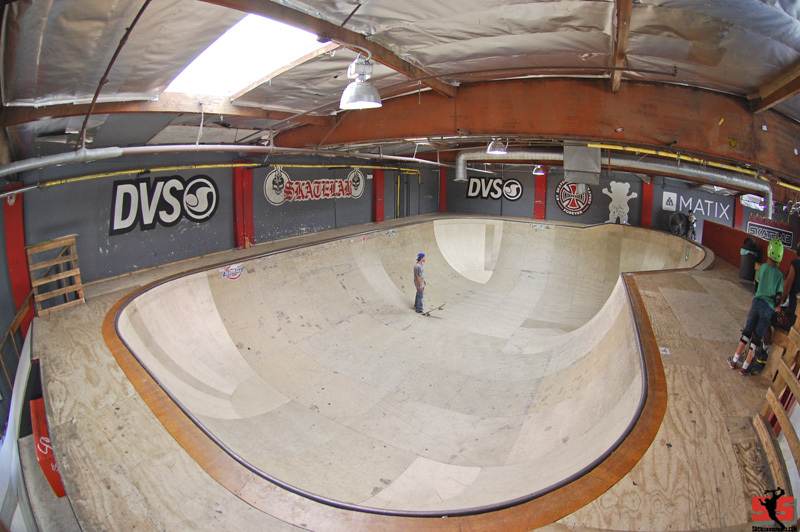 If you’re old enough and ride the bowl, we encourage you to skate this event!